Minister of Industry, Trade and Handicrafts, Lazare Sèhouéto, addresses attendees at the launch of BeninCajù on June 2. Though cashew is the second largest export crop in Benin, farmer productivity and local processing remain far below potential. 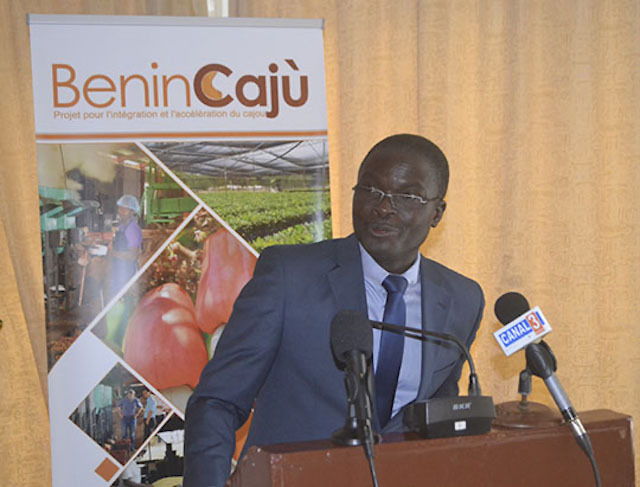 The BeninCajù project, funded by the U.S. Department of Agriculture and implemented in partnership with Catholic Relief Services, seeks to address these issues by better integrating and accelerating the growth of the cashew sector in Benin. Twelve of the country’s cashew producing municipalities were selected for the implementation of the nearly $20 million project, which will last five years. 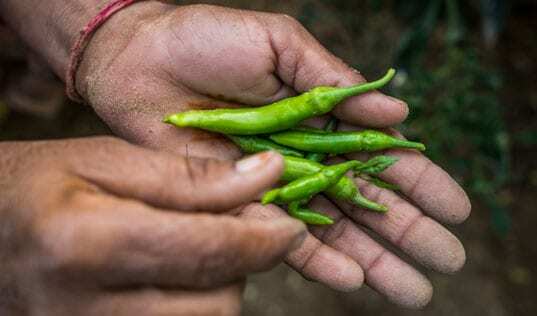 The launch of BeninCajù hopes to usher in a new era that will boost greater agricultural production, trade and industrialization. USAID Benin Director Jonathan Richter explained "USDA’s support on this project once again illustrates our commitment to support the development of agriculture in this country. We are determined to work with Benin to promote our common goal of improving economic prosperity." BeninCajù seeks to create nearly 4,000 jobs in the cashew processing industry – 70 percent of which are for women – and improve the income of almost 50,000 producers, which represents a quarter of all cashew farmers in Benin. At least 10 processing plants will be supported by the program. 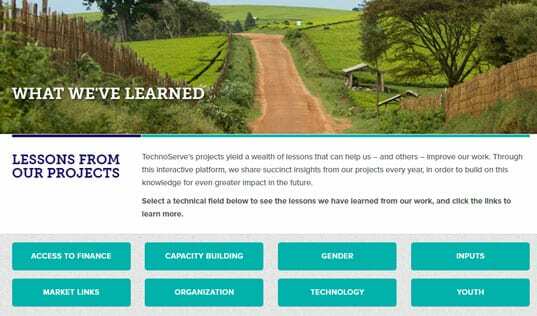 TechnoServe’s Regional Director for West Africa, Katarina Kahlmann, highlighted TechnoServe’s extensive experience in supporting the cashew industry in several countries and shared how honored TechnoServe is to continue the work through this project. According to Katarina Kahlmann, the ardent desire of industry actors to see real improvements in Benin’s cashew sector, the strong will of Beninese political authorities and the availability of the US government to support the project are a strong foundation for the success of the project. Several cashew sector stakeholders present at the official launch ceremony expressed their support for the project. Georgette Taraf, President of the National Council of Cashew Processors (CNTC), believes BeninCajù is timely, starting in a period where thoughts converge on the need for better organization of the sector, at the same time that production shows signs of weakness, and processing faces challenges with supply, finance, energy and access roads. "BeninCajù therefore represents an opportunity for the cashew sector. We processors are putting a lot of hope in it,” expressed the President of the CNTC. Producers expressed similar sentiments, with President of the National Federation of Cashew Producers of Benin, FENAPAB, pledging to support BeninCajù to achieve its objectives. 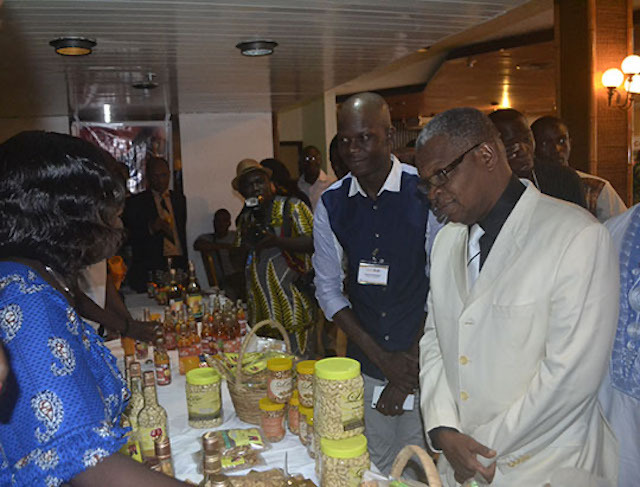 Delphin Koudande, Minister of Agriculture, Livestock and Fisheries, believes the presence of key industry stakeholders was a reassuring symbol for the success of the project. “The government completely supports it”, reassured the Minister Koudande. His colleague, Minister of Industry, Trade and Handicrafts, Lazare Sehoueto went further, explaining that the BeninCajù project could help the country improve farmers’ livelihoods and diversify its economy. Learn more about the BeninCajù project.